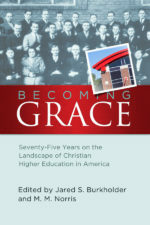 Handbook produced by the Association of Grace Brethren Ministers. This certificate is a record of trine immersion baptism for both the individual and the local church. Fifty certificates are provided in each pack.